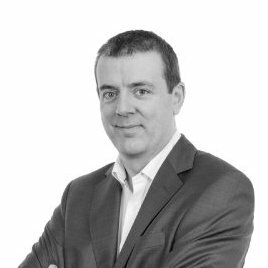 How can IT systems help the 41% of SMEs now facing significant cash flow pressures? Did you know that British SMEs are currently waiting for a total of £225bn of overdue invoices. Many will be wondering how to meet the pension obligations that come into force in 2019. Every business needs the right finance systems and processes to support its operations and enable growth. We’re here to provide the expertise and know-how your business needs. Find out how SMEs can use technology to manage their finances more effectively. 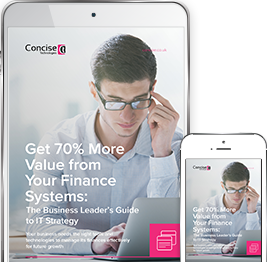 Download: Get 70% More Value from Your Finance Systems: The Business Leader's Guide to IT Strategy.